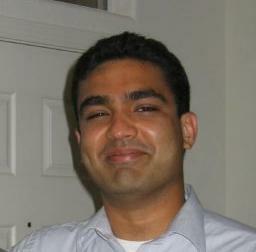 I visited the website and read through the touching tributes and news accounts of Anuj's life. ....... Sharing with others will provide value and meaning and lighten the grif. I just came to know of the tragedy. I just wish God be with his Family & friends. A truly amazing person.